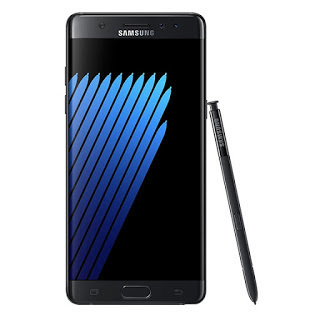 Samsung has temporarily halted the production of new units of the beleaguered Galaxy Note7 according to a report from South Korean news agency, Yonhap. This comes on the heels of further reports of incidents involving supposedly "safe" units of the Galaxy Note7 post recall and two US operators stopping sales of the Galaxy Note7. The halt is said to be done in cooperation with consumer safety regulators from South Korea, the United States and China. This measure includes a Samsung plant in Vietnam that is responsible for global shipments of the Galaxy Note 7.